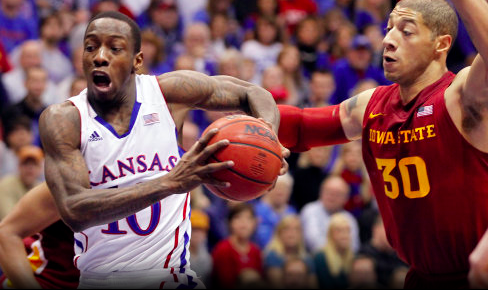 Kansas has five guys who can flirt with the NBA Draft this summer: Josh Selby, Tyshawn Taylor, Thomas Robinson, Marcus and Markieff Morris. I’ll preface this with that these thoughts are my own interpretation of what they should do and that their thought processes are way different than mine. Bill Self said Tuesday during his end of season press conference that if an underclassmen isn’t going to get drafted in the first round, then it is a waste. I’d agree with that, for the most part. Mario Chalmers (and a little bit of Darrell Arthur) actually experienced this after the 2008 season. Chalmers wasn’t guaranteed anything being drafted in the second round, but it ended up working out for him now that he’s the point guard for a team that has Dwyane Wade, LeBron James and Chris Bosh. I talked to Ed Isaacson of NBADraftBlog.com about the five Kansas players that could leave the draft early and this is what he said about each of the guys. Transformation to a swingman is ahead of schedule, but could use another year to work on the nuances of playing on the perimeter. He’s still a mid-first rounder if he comes out now. 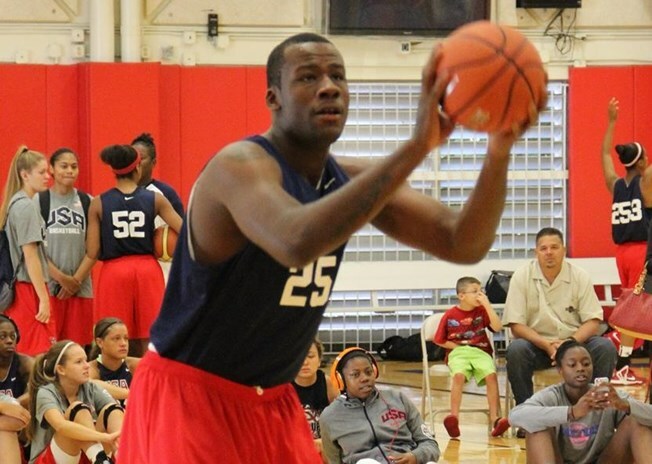 Possible late lottery pick – in 2012; great athleticism but needs to let the skills catch up. Needs morecourt time to add elements to his game. If he leaves now, still think a team could take a chance on him very late first to early second round, but could easily not be picked. Flashes of how good a guard he can be, but his confidence to a big hit and he really needs to stay another year to get that straightened out. This year – Early-mid 2nd round; 2012 – could work his wayback to mid-first. Actually think he could be a better point guard at NBA level than college. I think his game works much better in a free-flowing offense. Still needs to tighten up on-ball defense. Mid-Late 2nd round (if drafted at all) if he comes out now. 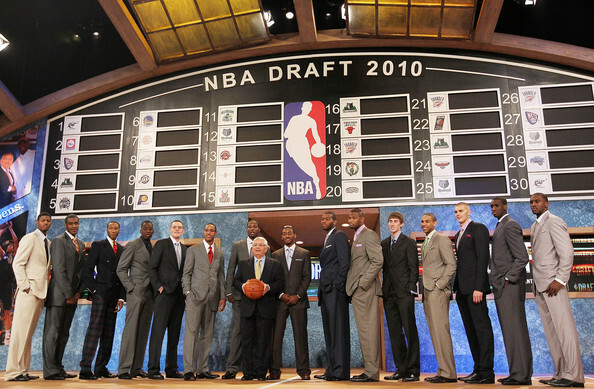 The 2011 NBA Draft is going to be historically weak. That’s the allure of this year’s draft. However, the NBA may very well be in a lockout this upcoming season. That’s a problem. I think that if any Kansas guys do decide to leave, none of them will hire an agent. Angel Morris (mother of Marcus and Markieff) can (and probably will) serve as the agent for the Morris twins anyway. Marcus Morris is the one player on Kansas that I believe is ready to transition to the NBA. However, as Ed said, I believe that he could use another year in college. Next year’s lineup will allow him to mature into a better three guard. Self has indicated he wants him to primarily be the three guard next season. I think what is best for him is that he stays an extra year. Prediction: Declares without an agent. He returns when lockout is announced, leaves if NBA isn’t in a lockout. Prediction: He leaves if Marcus declares. So like Marcus… Lockout=return, No lockout=go in draft. I can see Thomas Robinson leaving school early, even though he had an up-and-down season, because of the situation with his family. If he feels like the situation with his sister isn’t going to be the best for her, he should declare for the draft to provide for her. However, if he’s on the road in the NBA all the time, it might not be ideal for her either. This is a really tough situation and I can imagine Bill Self and Robinson will be having a lot of meetings together discussing what is best for TRob and his sister. This is one of the easier ones. He will test the waters but he should stay and he will. The reason for this is that his stock has declined dramatically. A year leading the Kansas offense will do wonders for his draft stock next season and he can prove that he wasn’t just a high school star. Prediction: Declares without an agent, goes to a couple of camps and pulls his name out. Taylor’s stock this season is way higher than it was last season. However, like Selby, he will stick around and be better off because of it. I think his draft stock is higher than Selby’s right now. He might even be the better overall prospect, too. April 24 – NBA’s early entry eligibility deadline. Last chance to enter your name. May 8 – NCAA’s draft withdrawl deadline. If players miss this deadline, they’re out. Bless you for finding the time to explain the terminlogy to the rookies!